We like hearing about your discoveries. We love it even more when you share your recipes or food pictures. Share your unearthed® – themed recipe or food picture with us we’ll enter you into a draw to win a trio of unearthed® goodies. You could also be featured in our recipe ebook! 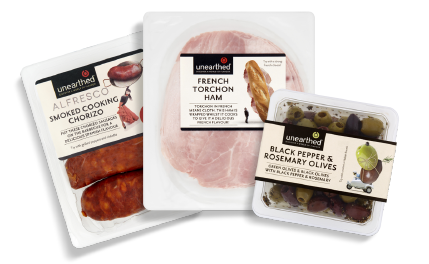 SHARE your recipes and WIN A TRIO OF unearthed® GOODIES! 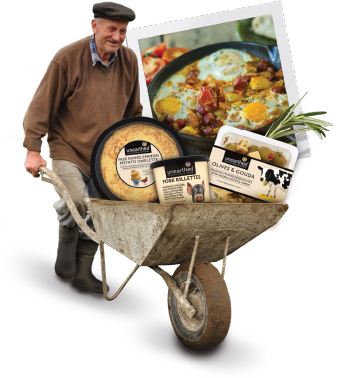 Send in your pics or recipes using unearthed® products and win a trio of unearthed® goodies.